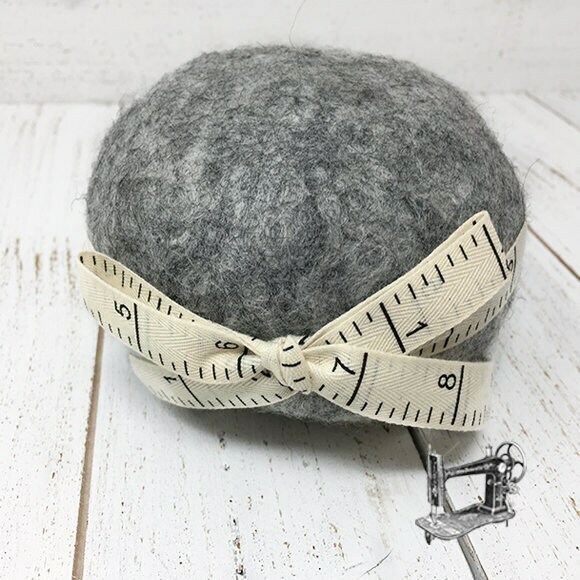 100% Wool Pincushions available in White, Gray & Dark Brown. Helping to empower the women of Nepal. 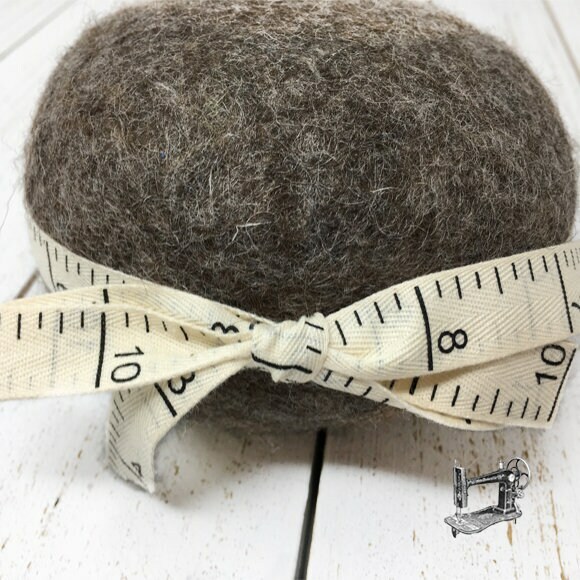 Solid, felted New Zealand wool fashioned into a sturdy pincushion. 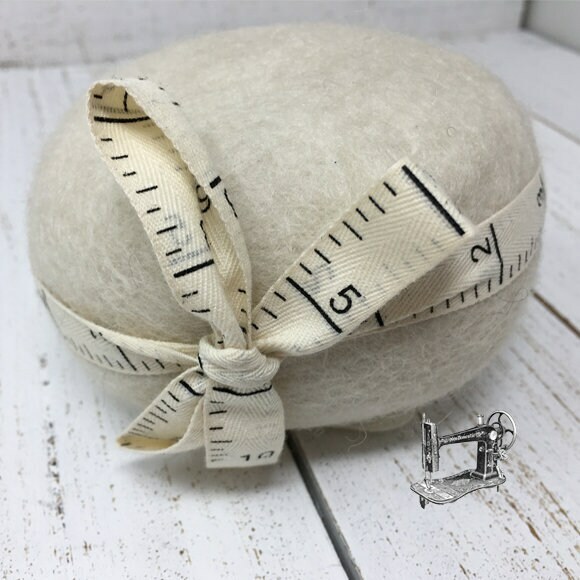 A full 4.5" across & 2.5" tall. 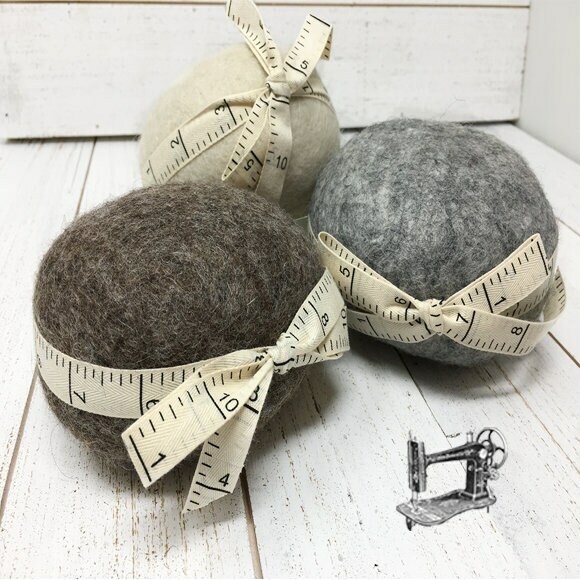 The natural lanolin keeps your pins running smoothly through your fabrics!